Orange Walk District, Belize "Our Belize Vacation" - "Our Belize Vacation"
ORANGE WALK, BELIZE - Why consider vacationing in Orange Walk? Gateway to Chetumal (Mexico), home to the sugar cane industry for Belize, the site of the famous Lamanai Mayan ruins, and much more, can all be found in the Belize Orange Walk District. Orange Walk District is a district in the northwest of the nation of Belize, with its district capital in Orange Walk Town. Other towns and significant villages in Orange Walk District include Camelita, Guinea Grass Town, San Estevan, San Jose, San Pablo, Shipyard, Indian Church, San Carlos and Trial Farm. Orange Walk District also includes the ancient May ruin of Lamanai, and the Rio Bravo Conservation and Management Area, a large private nature reserve. Orange Walk district is the third largest district in the country. 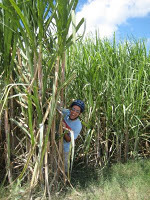 The capital of the district is Orange Walk Town, also known by the locals as "Sugar City" (pronounced shuga city). The district is home to mostly Maya Mestizo people, descendants of Mexican refugees who fled from the 1840 Caste War. 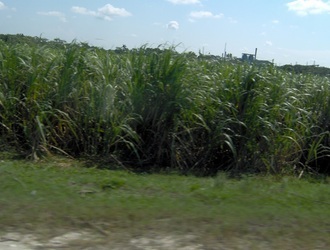 The district's main economic base is drawn from agriculture, with sugar cane being the primary crop. 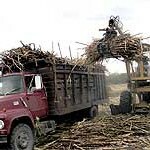 This is slowly being replaced by a combination of alternative crops such potatoes, onions, and soy beans. The district is also the home of two rivers, the Rio Hondo, which also forms part of the border with Mexico, and the New River. 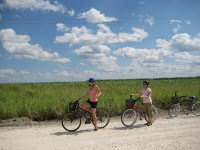 In this district you can also find Belize's largest body of water, The New River Lagoon. It is often overlooked, but this beautiful part of Belize offers some of the best birding in the country. Orange Walk is the home to Lamanai, one of the most exotic Mayan ruins in Belize. Take a river tour and see the lush river banks and native inhabitants such as egrets, roseate spoonbills and colorful jacanas, as well as monkeys, crocodiles and iguanas. Located in Orange Walk Town and featuring exhibits on history, industry and culture, this is one of the country's premier museums. A fabulous wildlife vieiwng floating trip can also take you to Lamanai. Much of the craftwork you'll find at this community-based initiative is inspired by the ancient designs of the nearby archeological site of Lamani. Go deep into the northwest to explore this area before continuing to the ruins and lodge at Chan Chich; you'll participate in a variety of research projects at Programme for Belize's field stations. Getting there necessitates a long boat ride, a sturdy truck, or a chartered flight. Sprawling across to the Guatemalan and Mexican borders, the vast Orange Walk District can be thought of as having two largely unrelated regions. 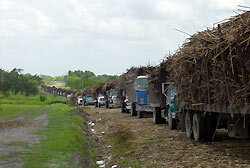 To the east are the urban centers (such as they are), surrounded by endless fields of sugar cane. Meanwhile, lying to the west of Orange Walk District are great swathes of Belize's most remote savannah and rain forests. 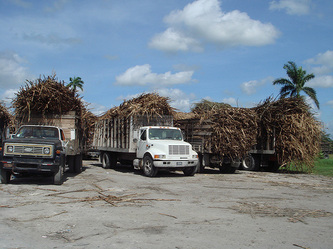 Until the mid-1980's, the uninhabited lands were entirely owned by a single logging operation, the Belize Estate Company - a million acre holding that made up one fifth of Belize's total area. Today the rain forests are being set aside for one of Central America's largest and most ambitious conservation reserves. Orange Walk is still the most convenient, if not the most interesting or comfortable, base for exploring the north. Although this is Belize's second-largest town, it has two forts, Mundy and Cairns, which were used to fend off Mexican bandit raids in the early 1870's. 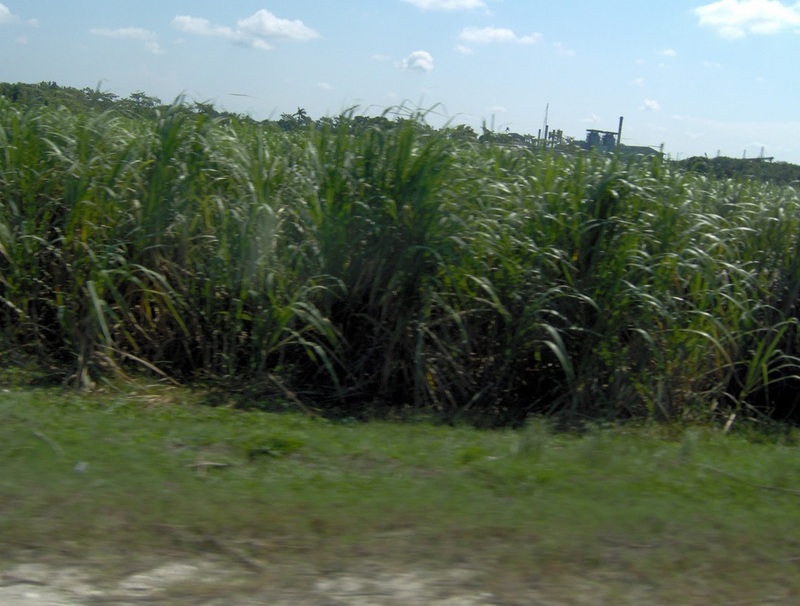 Orange Walk Town is fondly called "Sugar City" by the residents because it is smack in the center of the northern sugar industry. Like lumbering elephants, the cane trucks, seemingly overloaded and about to tip over - dominate the streets and the scene in the middle of town. Orange Walk for many, is the gateway to Chetumal, across the border in Mexico. Here in Orange Walk, you will find some of the country's best corn dukunu, tamales and tacos being sold by street vendors. People will often exchange Belizean and American dollars for Mexican pesos here, because there is not the pressure and competition from the money changers - that is common at the Mexican border. While it may not have the mass appeal of the Lamanai Mayan Ruins, is the Cuello rum distillery, some 3 miles west of Orange Walk Town. Here exists one of the oldest Mayan ceremonial sites in the area, dating back some 2,600 years. You must gain permission before going onto the distillery property. There is not much to see here as much of the site is still being excavated and is a frequent study site for archeological students.